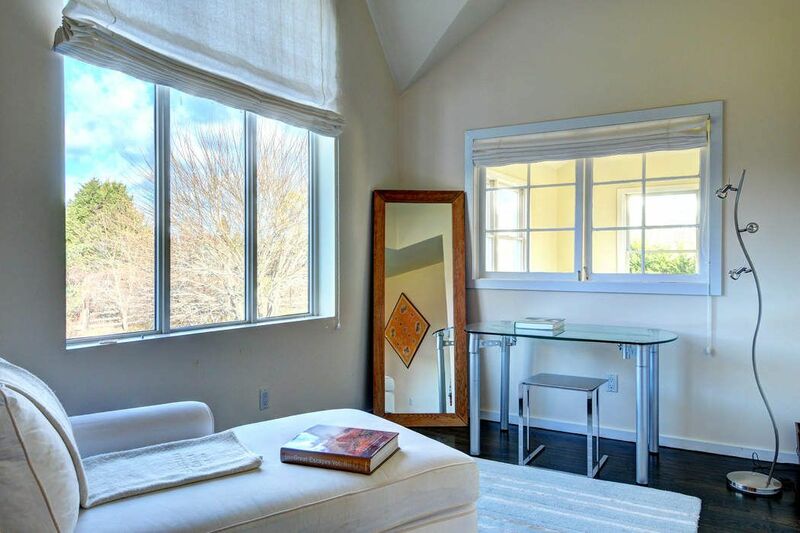 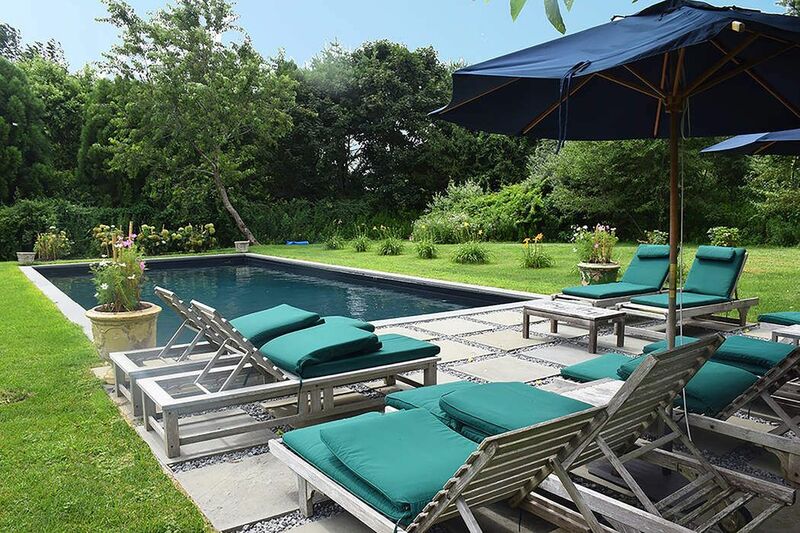 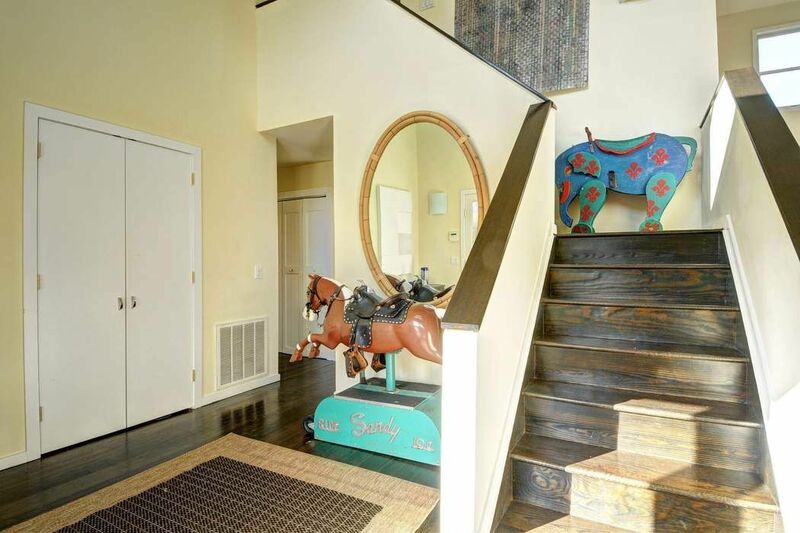 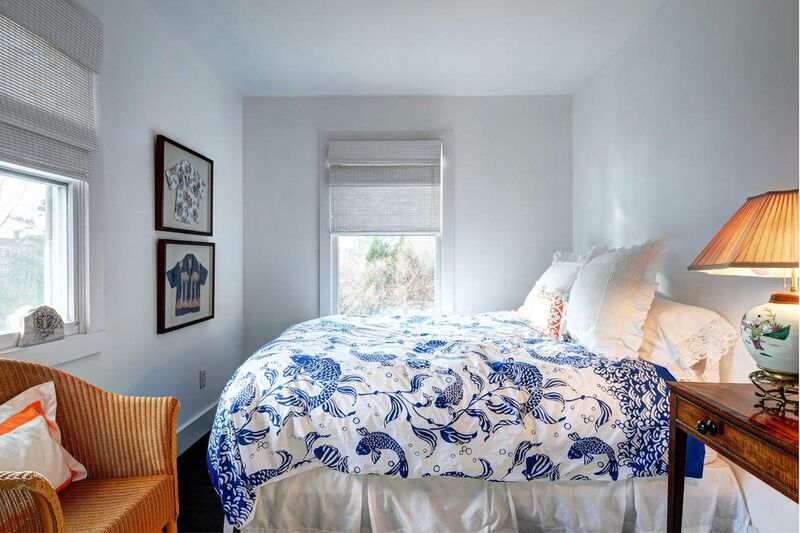 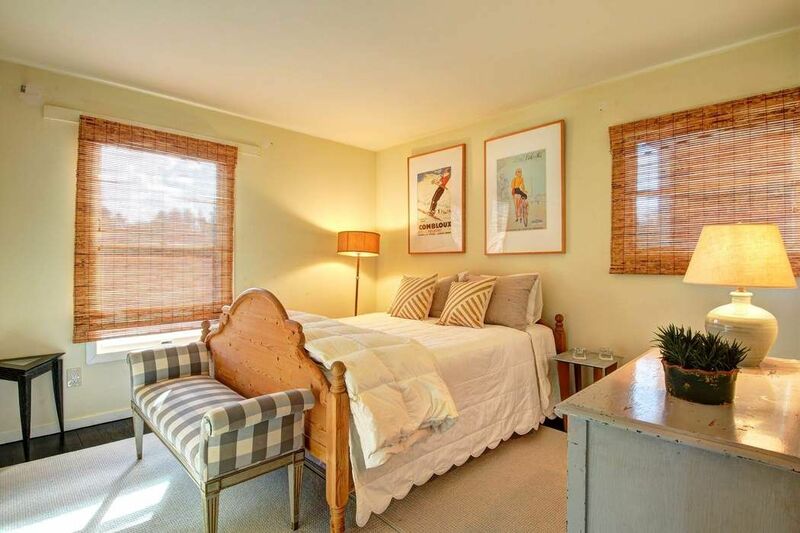 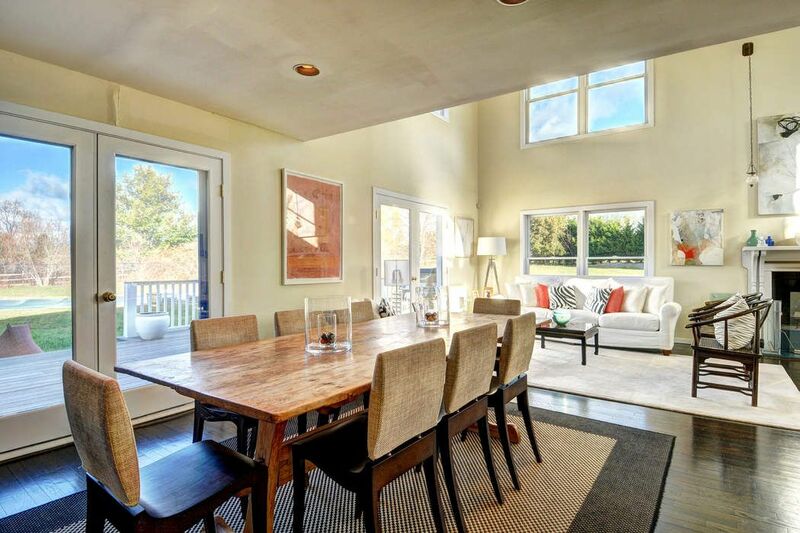 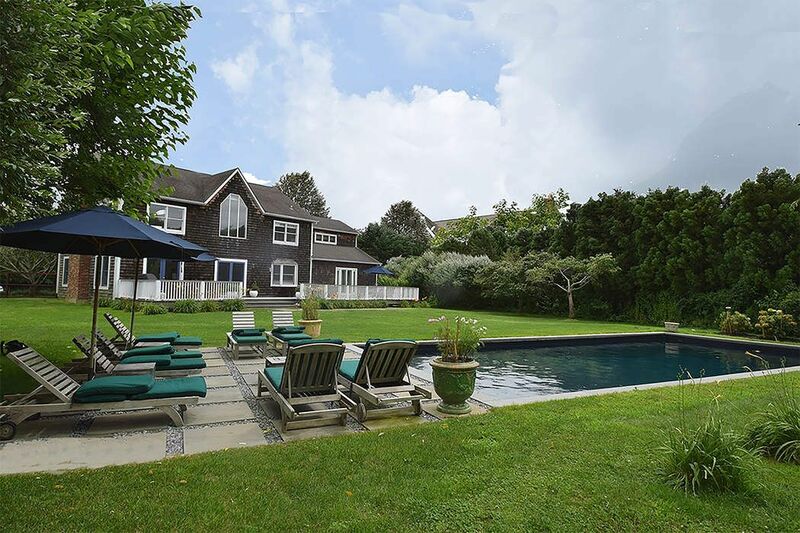 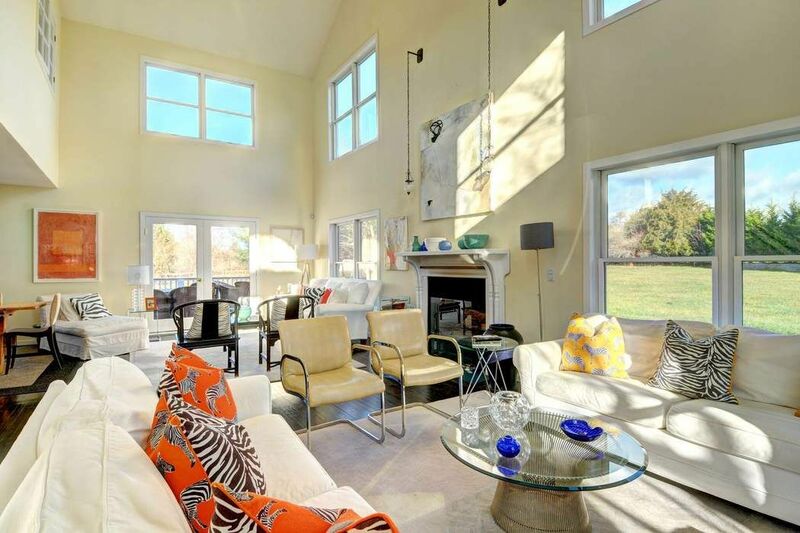 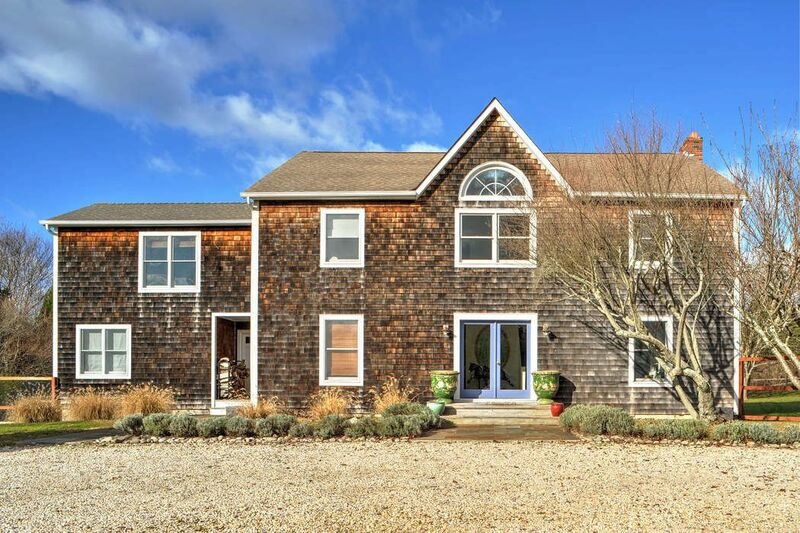 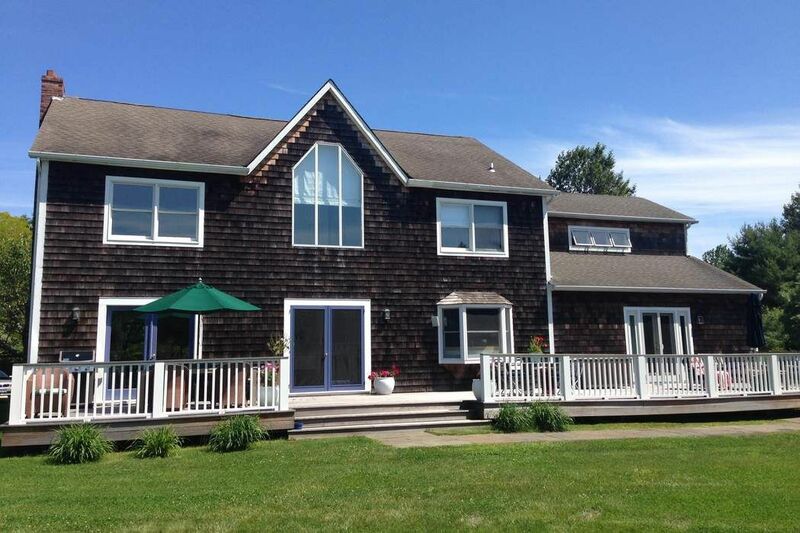 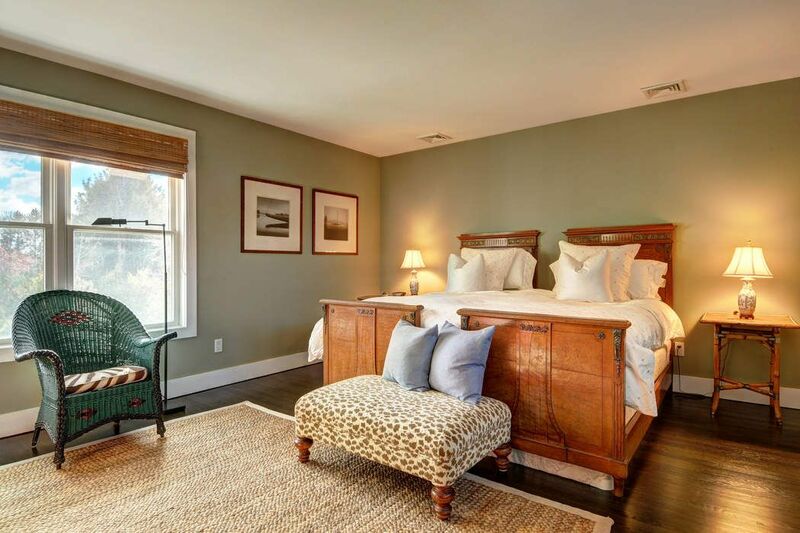 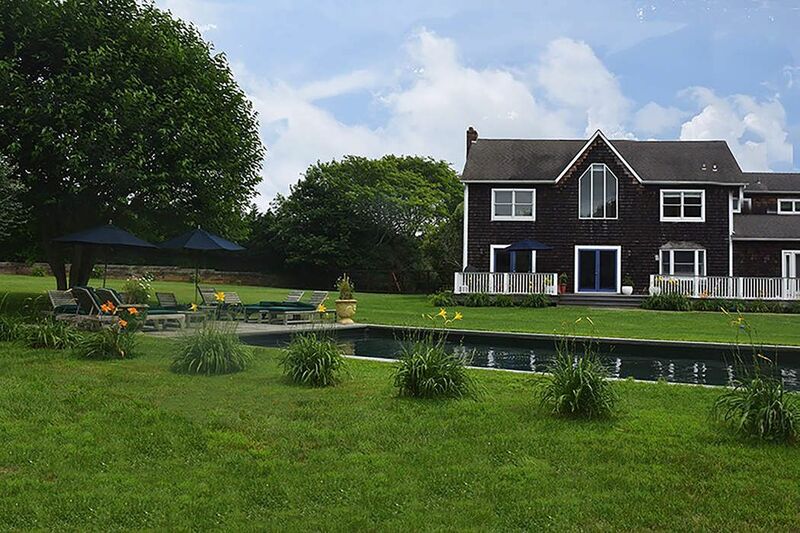 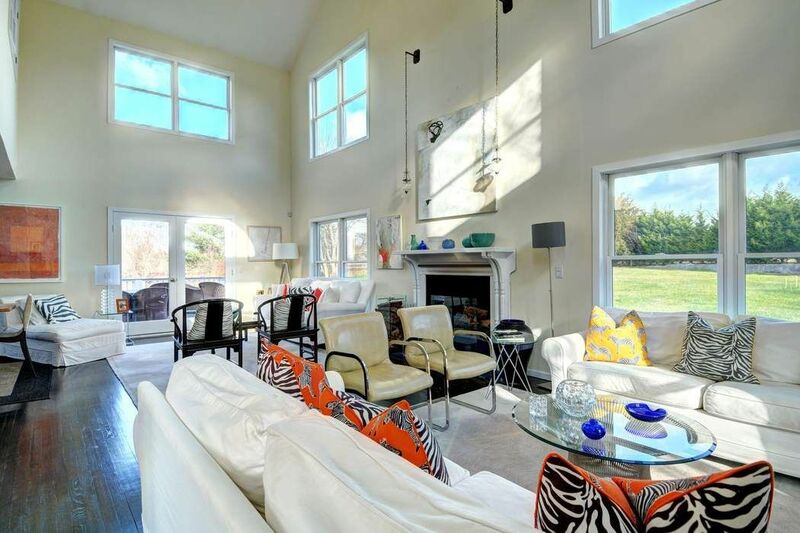 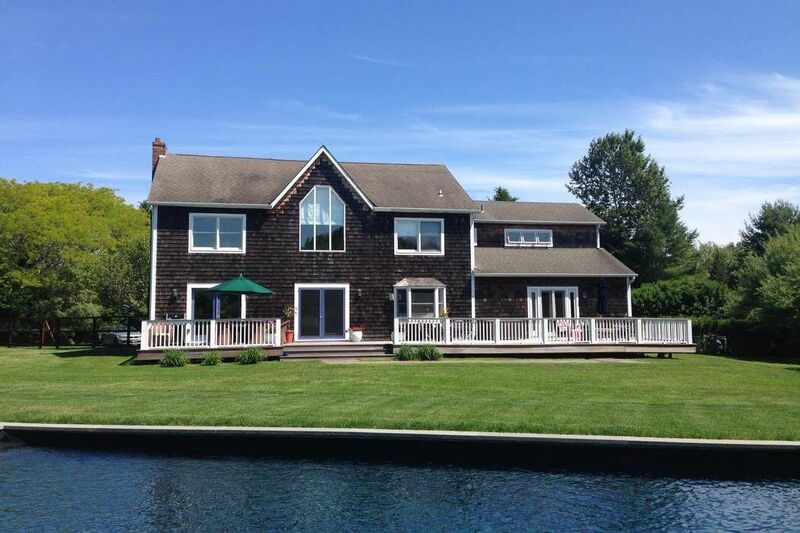 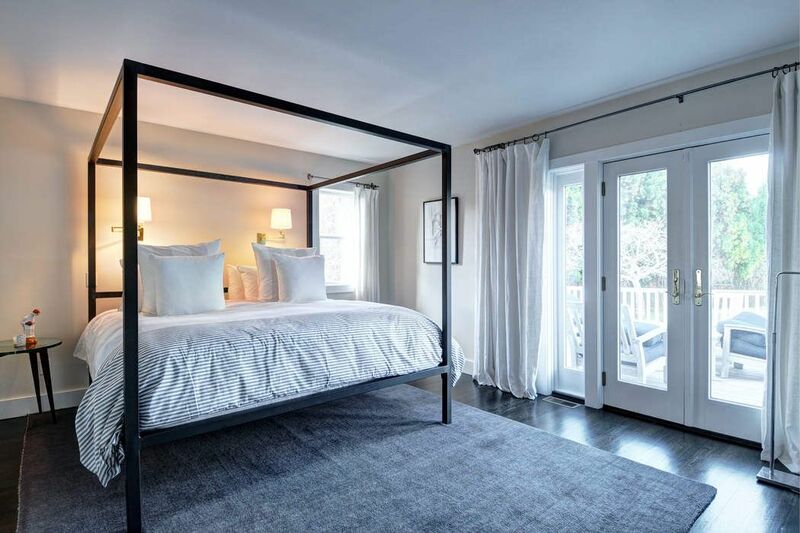 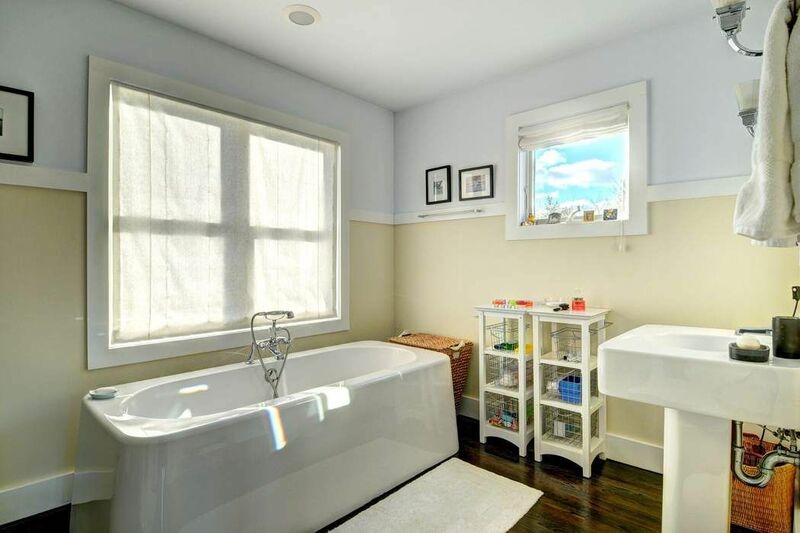 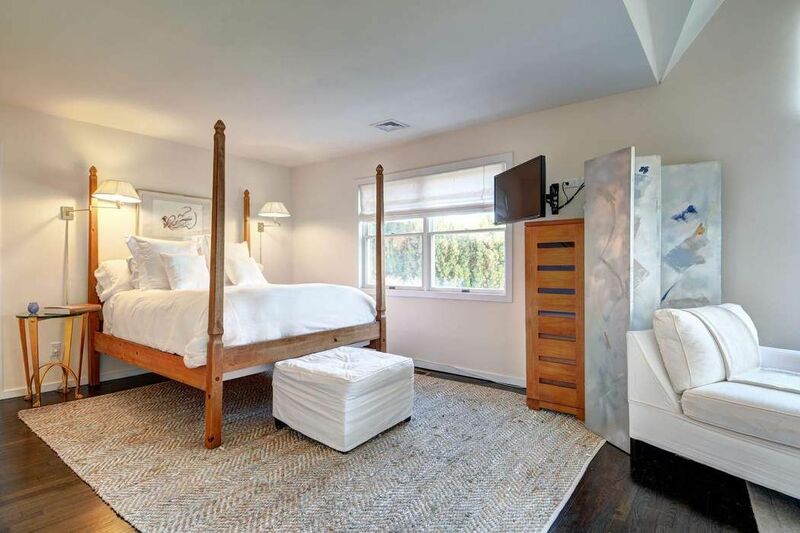 Located just north of Bridgehampton village this charming home has 5 bedrooms and four bathrooms. 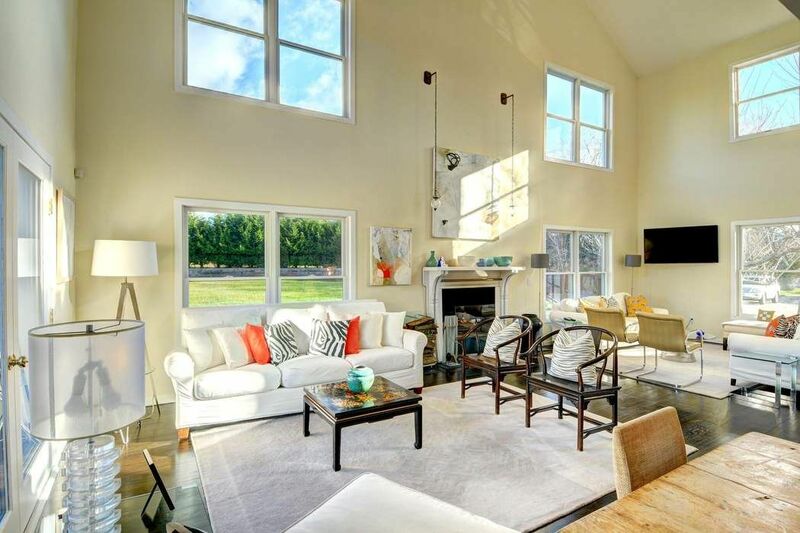 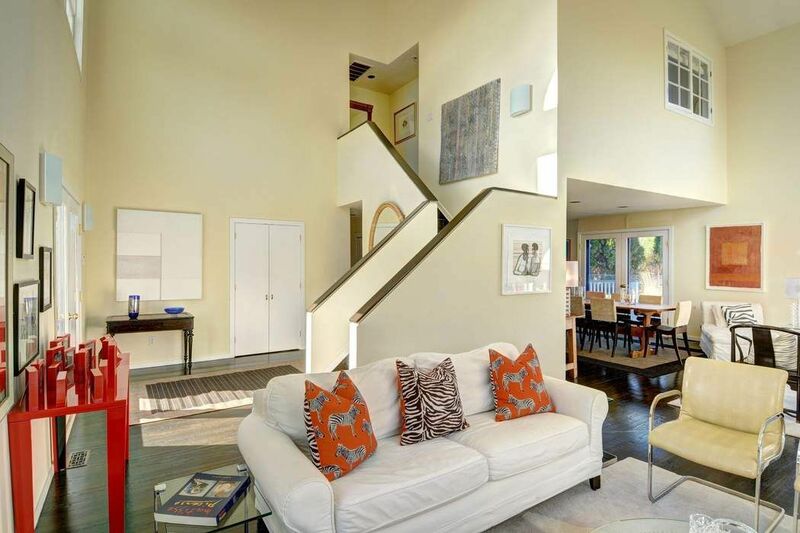 Lovely open floor plan, central air and fireplace. 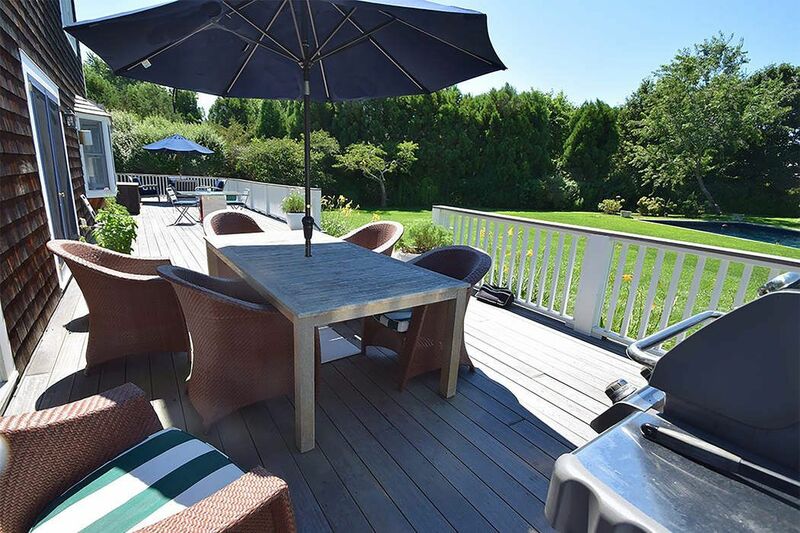 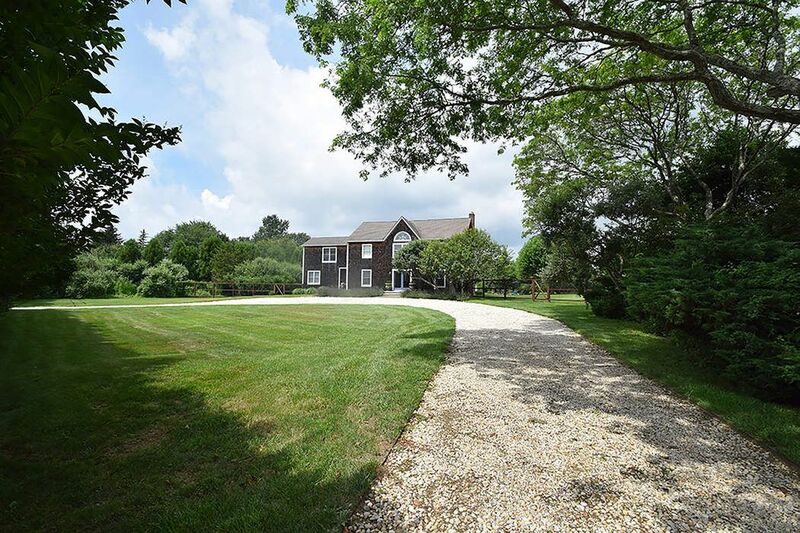 House sits on 2.3 acres with heated pool and beautiful lawn.